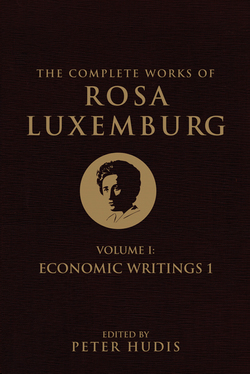 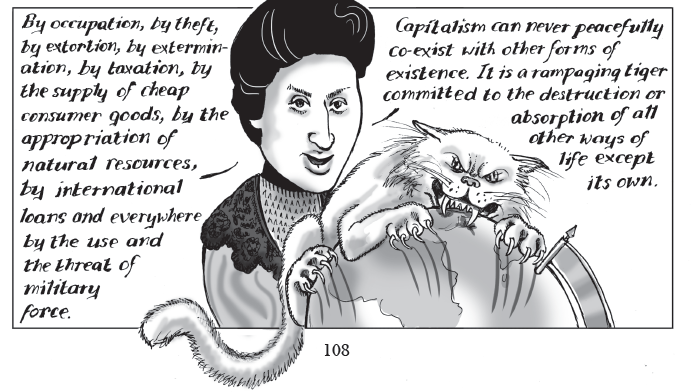 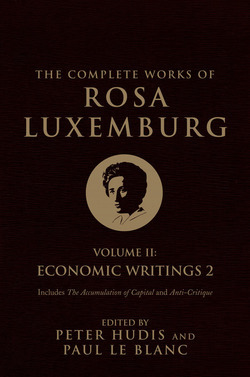 Rosa Luxemburg (1871-1919) was a Polish-born Jewish revolutionary and one of the greatest theoretical minds of the European socialist movement. 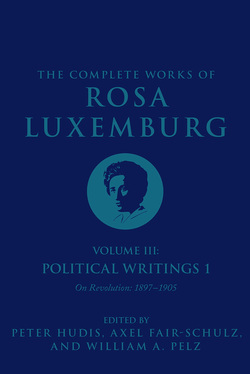 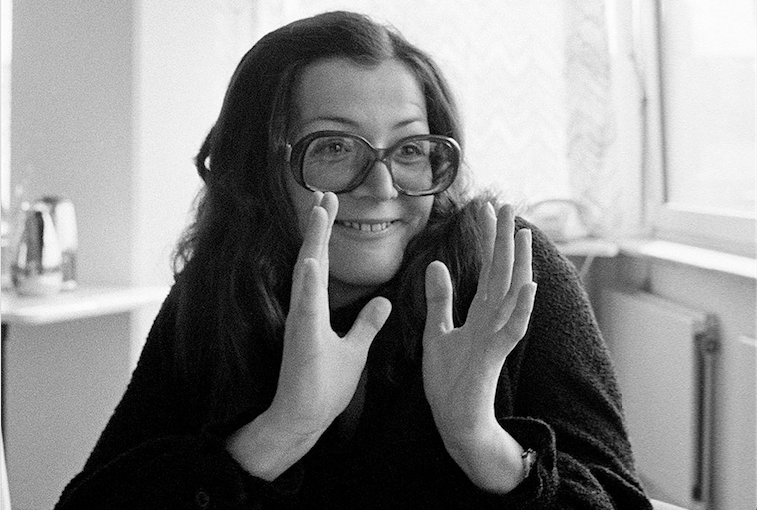 An activist in Germany and Poland, the author of numerous classic works, she participated in the founding of the German Communist Party and the Spartacist insurrection in Berlin in 1919. 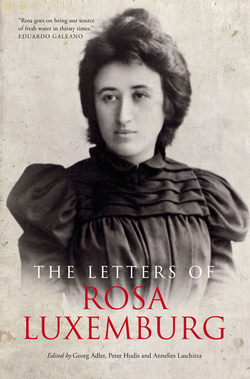 She was assassinated in January of that year and has become a hero of socialist, communist and feminist movements around the world. 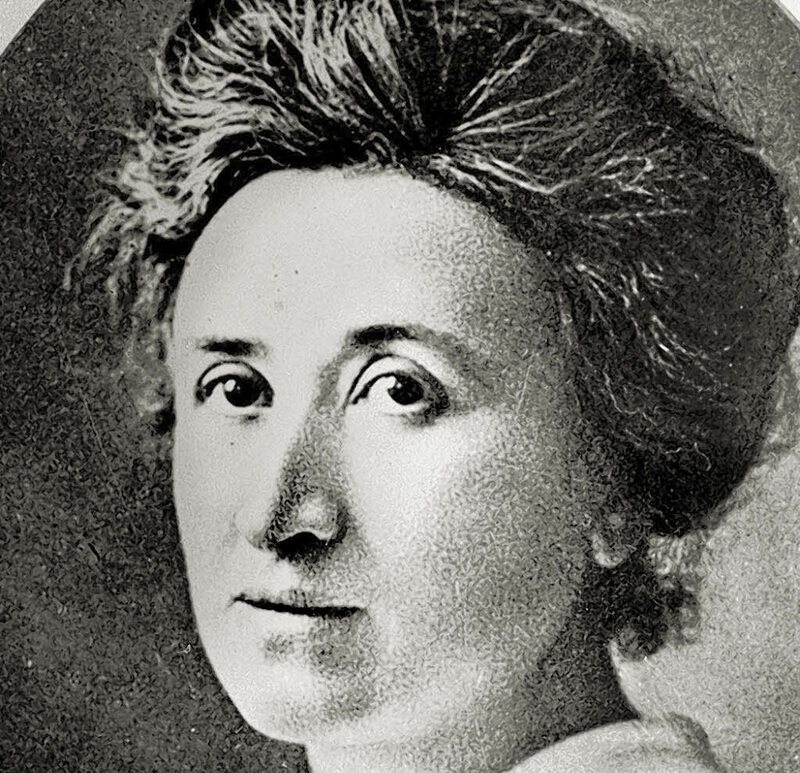 Petition: Keep Rosa Luxemburg’s Birthplace Plaque in Zamość! 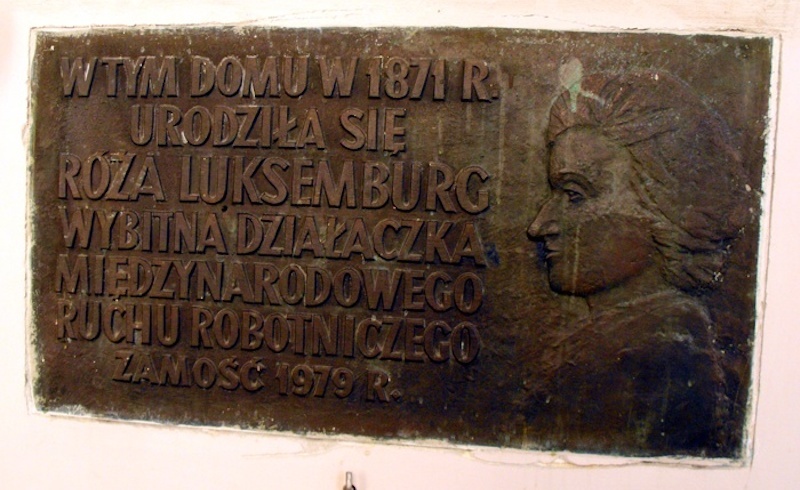 We the undersigned protest against the removal of a plaque commemorating the birthplace of Rosa Luxemburg in the Polish city of Zamość.